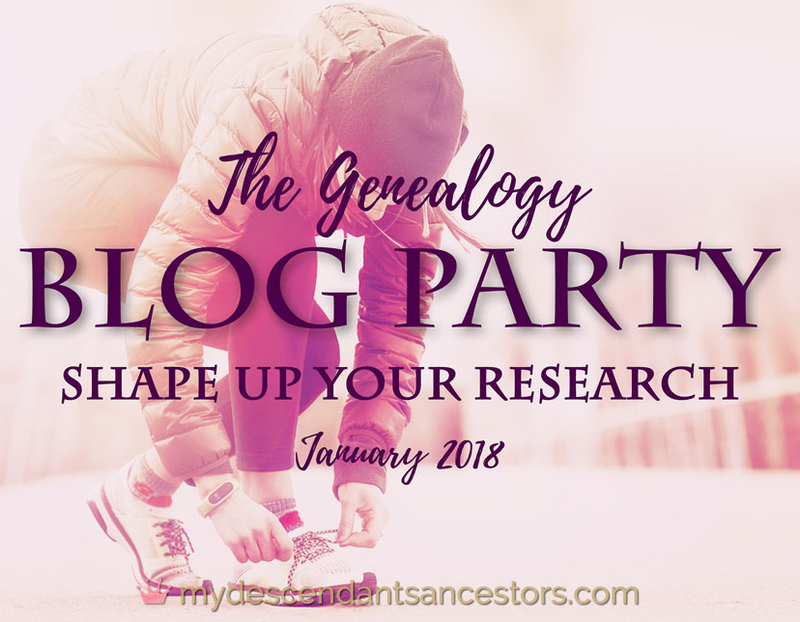 For this month's Genealogy Blog Party, Elizabeth O'Neal has challenged readers to think about what they plan to do in 2018 to get their genealogy research into better shape. 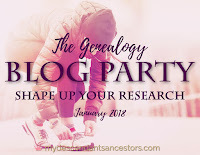 Genealogy education is a great way to get in shape, and lucky for me, I love to take advantage of every opportunity I can to learn more. So what do I have planned for this year? I've actually already started my genealogy education for the year. I attended the January meeting of the Jewish Genealogical Society of Oregon, where members came in with research questions and asked for help. I also went to the (new?) black genealogy special interest group at the Genealogical Forum of Oregon, where a speaker discussed the research he had conducted on his family and how he was able to learn the fathers' names of some of his formerly enslaved ancestors. I plan to go to each of these as much as possible during the rest of the year, as long as I am in town when they are scheduled. The only trip on my agenda this year is to RootsTech in February. I had a talk accepted, which gets me in the door. I usually go to presentations in almost every time slot, so I know I'll be learning while I'm there. Plus the Family History Library is nearby, and they might be having some seminars during the week. I plan to go to be a local one-day family history conference in March. RootsQuest, which is free to attend, will be held in Forest Grove at the LDS church. There will probably be three or four class sessions. I look forward to seeing what the schedule will offer. The other thing I'll be doing a lot of, as usual, is listening to Webinars. I regularly look at the free offerings from FamilySearch, Florida State Genealogical Society, Georgia Genealogical Society, Illinois State Genealogical Society, Legacy Family Tree, Minnesota Genealogical Society, North Carolina Genealogical Society, Southern California Genealogical Society, U.S. 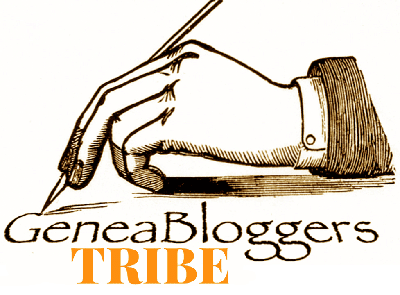 Citizenship and Immigration Services, Utah Genealogical Association, and Wisconsin State Genealogical Society. It is amazing what kinds of educational opportunities can be found while sitting in front of your computer! Janice, I'll be at RootsTech, too. I'd love to meet you and say hi. Linda, that would be great! E-mail me directly and we'll work it out - janicemsj@gmail.com.